With A Smile Team Who Cares! Our exceptional, friendly team is our greatest asset. Every member of our hand-picked team is committed to providing you with exceptional skills, experience and expertise. 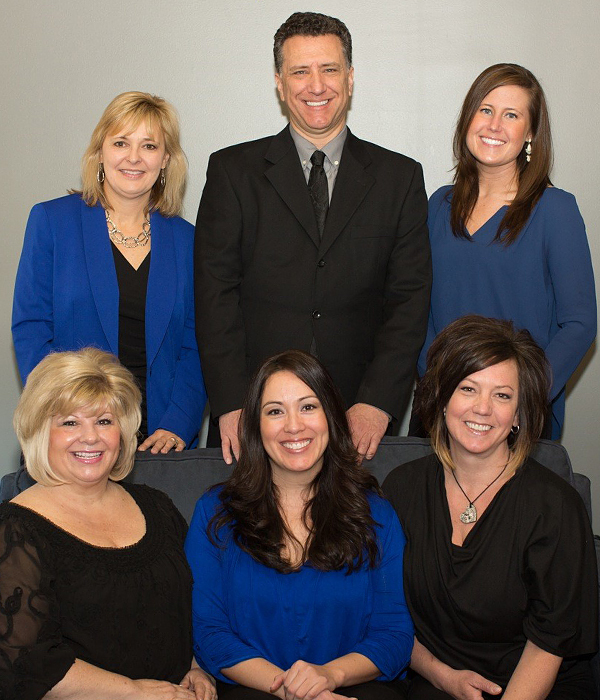 We’re honored to serve as your trusted advisors regarding you and your family's ongoing dental care. We can help you understand your treatment options, make better dental decisions, and relax during your visits with us. To be an engaging & caring dental home for families focusing on state of the art dental services and wellness. To improve and protect the smiles of our adult community and future generations. To help improve the quality of lives of those suffering with sleep disturbances and facial/TMD pain which strongly contribute to one’s health and well being. Please contact us today to schedule an appointment. Copyright © Sherman Oaks Dental. All rights reserved. ADA Accessibility Statement | Designed by Infogenix.